Age of Gods Ruler of the Sky is a medium to high variance Playtech progressive jackpot online slots with 40 paylines and 5 reels. It’s a Greek mythology game that focuses exclusively on Pegasus (white horse with wings). If you don’t know who Pegasus was it’s a mythical divine stallion and child of the Olympian god Poseidon. Just like the divine stallion’s name the bonus rounds that feature here are epic. For one there are Pegasus wilds that appear stacked during the main game and Mighty Pegasus Free Spins where an unlimited amount of freebies can be won. 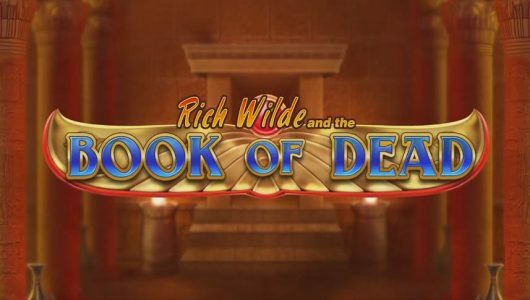 With 4 different progressive jackpots, the game belongs to the gods network of progressives. Players can spin the reels from £0.40 up to £400 be it on PC desktops or mobile phones at the best online casinos. The game art is adequately crafted as befitting a slots of this caliber. Symbols on the reels have a mythological feel to them, you’ll see cards from 9 to Ace, harps, vases, temples, Athenian helms, Pegasus (wild) and scatter. 5 Pegasus symbols pays 25x your stake, should you fill up your screen with Pegasus symbols, you’ll pocket a neat 1,000x your line bet. 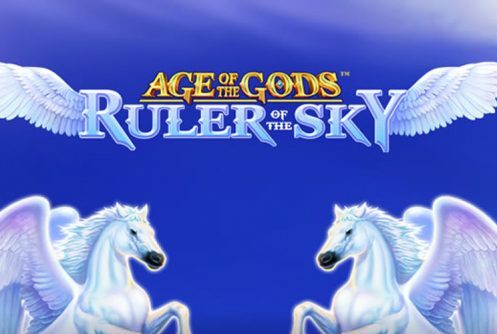 Age of Gods Ruler of the Sky has a RTP (average return to player percentage) of 95.6%. The volatility of the game is high up on the scale expect a few dry spins. The Auto Play function spins the reels for you from 10 to 99 times. Because it’s a progressive we recommend that you play with all 40 paylines activated, at 40 paylines the coin range is £0.40 to £400. If you’re not sure how to play the progressive we recommend that you play it with a bankroll of £500 at an average bet of £10 per spin (50 spins), set the Auto Play feature on 50 spins. 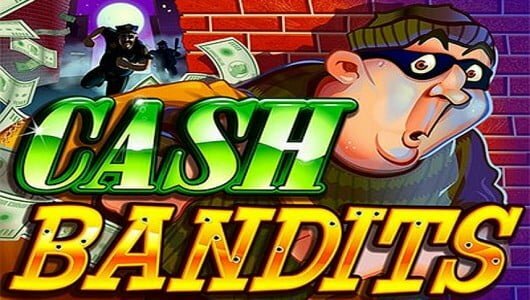 If you received a decent payout within your allotted 50 spins cash out your wins and play with the remainder of your bankroll. The wild symbol is Pegasus, keep in mind that it’s a stacked wild with a lot of oomph that forms winning combinations when it replaces symbols adjacent to it except the scatter. Throughout the Mighty Pegasus Free Spins feature the Pegasus wild plays a prominent role. When the Age of Gods Pegasus scatter pitches on the centre reels (reel 3), you’ll receive 5 free spins and a payout of 3x your stake. 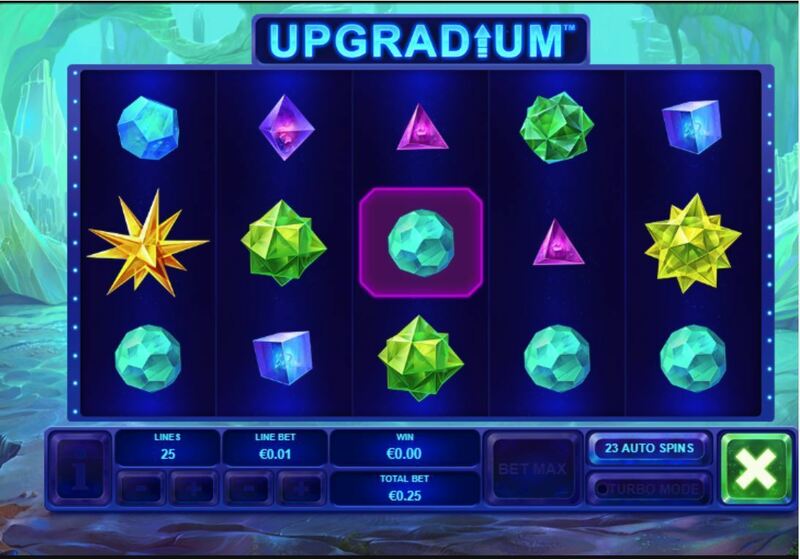 If another 3 scatters pop up on the middle reels the free spins feature will be re-triggered – an extra 5 free spins will be given. 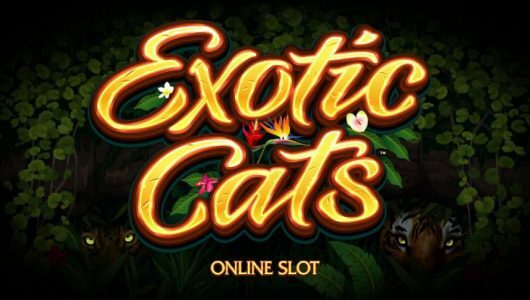 The beauty of this free spins feature is that an unlimited amount of free spins can be won. 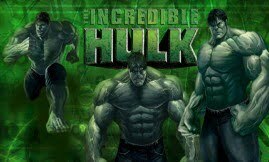 The main draw card of the game is its 4x progressive jackpots: Power, Extra Power, Super Power and Ultimate Power. Each jackpot can be triggered randomly on a single spin plus they give you a pick of 20 coins hiding different jackpot symbols. A jackpot is won if you match three identical jackpot symbols. The Ultimate Power jackpot is the pick of the crop because it pays an incredible figure of 7 digits. The higher your average bet per spin the better your chances of winning a jackpot game. Each jackpot has a reaction timer, if it’s not played immediately, the jackpot will be played automatically. Age of the Gods Ruler of the Sky does away with all the shenanigans, you’re either in or you’re out. The jackpot amount that can be won is life-changing and the bonus features adds another nice touch to it. The Pegasus Wilds really spice things up during the free spins, the biggest cash prize that can be won on a single free spin is 1,000x your stake.